SERVPRO of Bullitt & North Nelson Counties fire technicians are highly trained to pay attention to every detail. Before disposing of any damaged material SERVPRO technicians will make sure that the contents cannot be restored. We work hard with home and business owners to ensure the best service possible. By using the latest technology, top of the line cleaning chemicals, and a talented staff, our work is our resume. Our customers can rest assured that when SERVPRO is on the job, they are in good hands. If you should need any assistance call the professionals at SERVPRO of Bullitt & North Nelson Counties. We know that fire damage can happen any time, so we’re ready to respond 24 hours, 7 days a week—including holidays. We provide immediate emergency fire services for Bardstown homes or businesses, day or night. We live and work in this community too; we might even be neighbors. 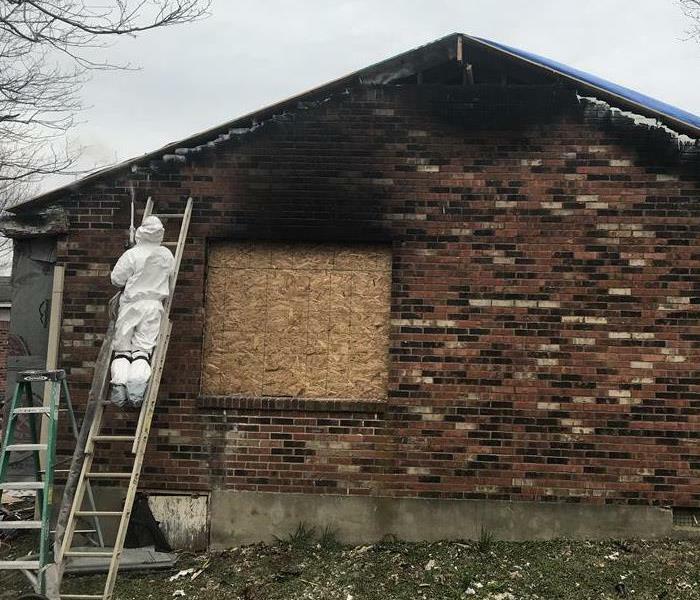 As a locally owned and operated business, SERVPRO of Bullitt & North Nelson Counties is close by and ready to respond to your fire damage emergency. We are proud to be an active member of the Bardstown community and want to pitch in and help make our community the best it can be. 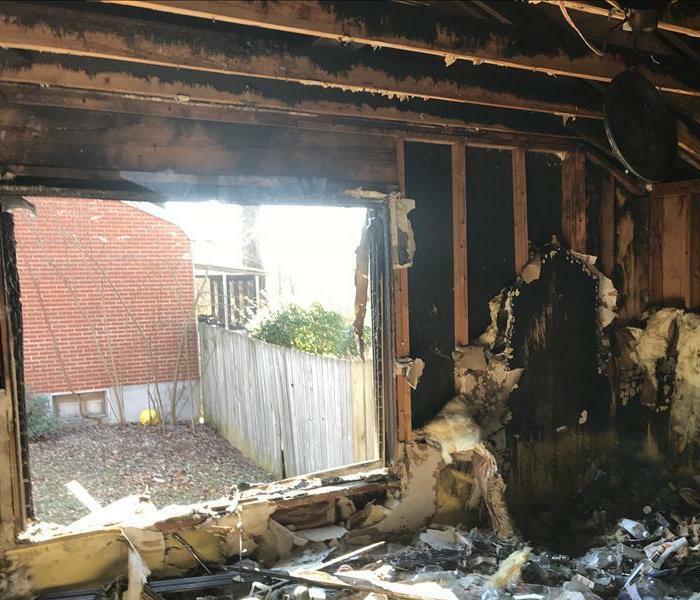 When fire and smoke damage your Bardstown, KY property, you can trust SERVPRO of Bullitt & North Nelson Counties to restore your home or business back to its original state. We understand that fire doesn’t just damage your home, but also causes emotional distress as well. Trained SERVPRO franchise professionals will talk to you through the entire restoration process, and work hard to get you back into your property soon.